Legacies are on the line this weekend when TSM and Team Liquid meet in the LCS final. It’s the type of match that could reshape the whole landscape of the league. Liquid have a chance to match TSM’s record of three-straight titles in the region. 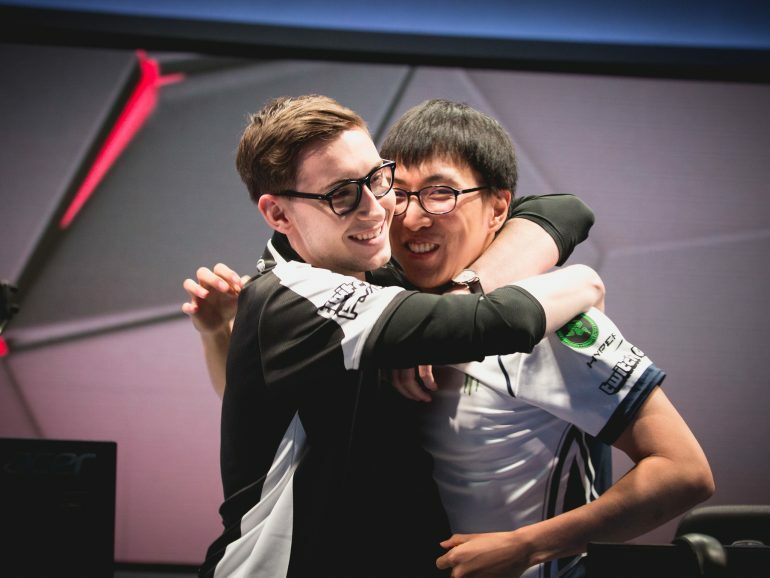 The two star players, TSM mid laner Søren “Bjergsen” Bjerg and Liquid bot laner Yiliang “Doublelift” Peng, could each stamp their name in the history books as the best LCS player ever. Liquid’s star offseason acquisition, mid laner Nicolaj Jensen, could finally win his first title after being cursed so many times in finals. That’s enough pressure to turn coal into diamonds. Fans hope that it’s not too much and that they don’t see players crack. Ideally this turns into a five-game slugfest where each team brings out the best in each other. This really could be the best LCS final ever. Here’s what will need to occur along the way for that to happen. 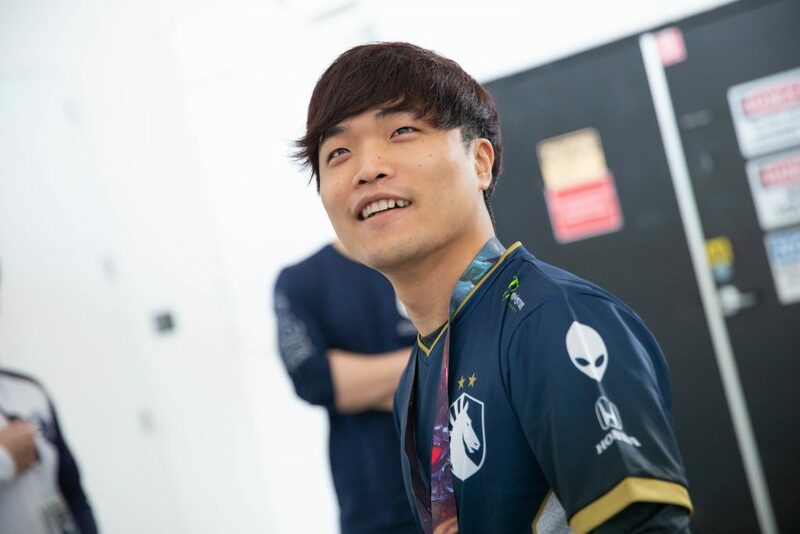 Team Liquid top laner Jeong “Impact” Eon-yeong is one of League’s OG players. He won a World Championship before TSM top Sergen “Broken Blade” Çelik ever suited up for a professional team. Over the last few years, Impact has made it a point to style on the young, aggressive, brash top laners he’s faced in the league. One by one, he’s figured them out and discarded them. “Top die” became a meme for him a few years ago when he played for C9 and seemed to magically draw opposing players to his lane only to die. But Broken Blade might be a different beast. He thoroughly outplayed C9’s star top laner Eric “Licorice” Ritchie in the semifinals last week. You know, the Licorice that won LCS all-pro this split over both Impact and Broken Blade. Sure, he got favorable matchups in nearly every game, but he forced Licorice into mistakes the way, well, Impact usually does. We identified Broken Blade early on as one of the top players to watch this split, and while he did make major mistakes in map awareness early on, he’s finished extremely strong. The most interesting thing about this matchup will be what champion pools each player displays. Broken Blade likes to be aggressive. Last week, he pulled out Jayce, Akali, and Kennen against Licorice. But on the Liquid side, Impact has been dabbling in champions like that as well. Long known for playing tanks, he also busted out Kennen and Jayce last week. And while that was in a talent mismatch against FlyQuest top laner Omran “V1per” Shoura, Impact has been playing pretty aggressive champions for some time now. Impact was a dedicated splitpusher in his world champion days in 2013. His Jax was unstoppable during that run. It’ll be interesting to see what he plays this Saturday, whether the aggressive champs are for real or if he’s been keeping something in his pocket the whole time. The other big lane that we have to watch is mid lane. For years, the top two mids in the region have been Bjergsen and Jensen. And Jensen has always come up short, despite the crazy numbers and K/D/As that he posts. That’s because Bjergsen has the clutch gene. 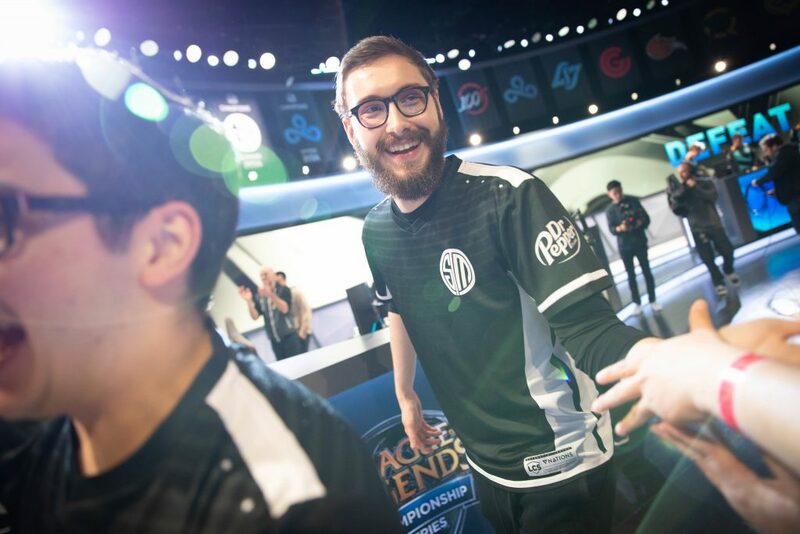 Whatever it is that allows him to perform best in the biggest moments, Bjergsen almost never fails in best-of series. The man has a chance to become the player with the most LCS championships with six. That means Jensen needs to beat him right now. There’s no tomorrow for the lesser-regarded Dane. He left Cloud9 for a better Liquid precisely for this opportunity: To finally take down Bjergsen. Last week, Bjergsen showed how clutch he is by taking down Cloud9 almost single-handedly in the third game to rescue the series. Normally the more reserved of the two mid laners, he absolutely popped off on Akali and turned everything around for TSM. He had to go that ham because TSM’s set plays around mid lane fell flat against Cloud9’s pressure and they simply couldn’t keep up in the early game. But if Jensen can keep Bjergsen down, Liquid should be able to close out in a way that Cloud9 couldn’t. Their bot lane is more steady—Doublelift can beat his former teammate and become the first player to six LCS titles with a victory. TSM’s Jesper “Zven” Svenningsen could be the first to ever win titles in Europe and North America, but it’s difficult to imagine Doublelift and star support Jo “CoreJJ” Yong-in not having the upper hand in that matchup. That’s the interesting thing about this series: TSM are used to being the ones with the target on their back. In this region, that usually means they step up to the plate. Liquid have won two-straight titles, but this one is setting up to be the closest matchup as well as the one that means the most to history. We’ll see on April 13 at 2pm CT if they have enough of the clutch gene in them to succeed.